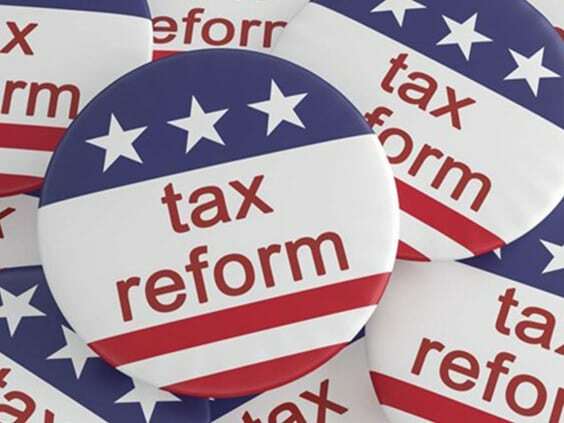 The tax reform of 2018 affects Realty professionals in three ways: the impact to your realty business, the impact on your future real estate prospects and the impact on the future purchasing power of your clients. Read more here. 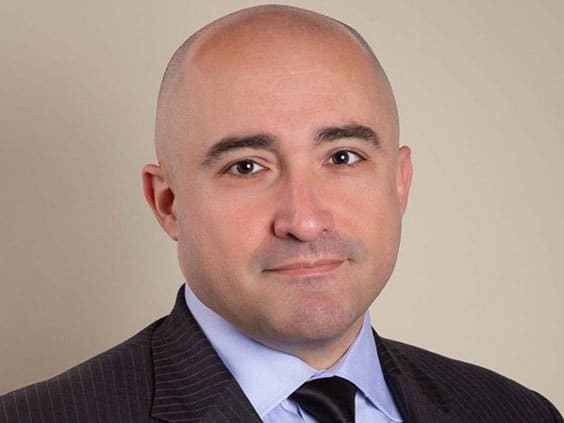 Welcome Nick Farr to the Team at Kroon & Mitchell! Hello! I’m Nick Farr and I’m thrilled to join the Kroon & Mitchell team. It’s been a great first month getting to know our firm’s clients, processes and culture. 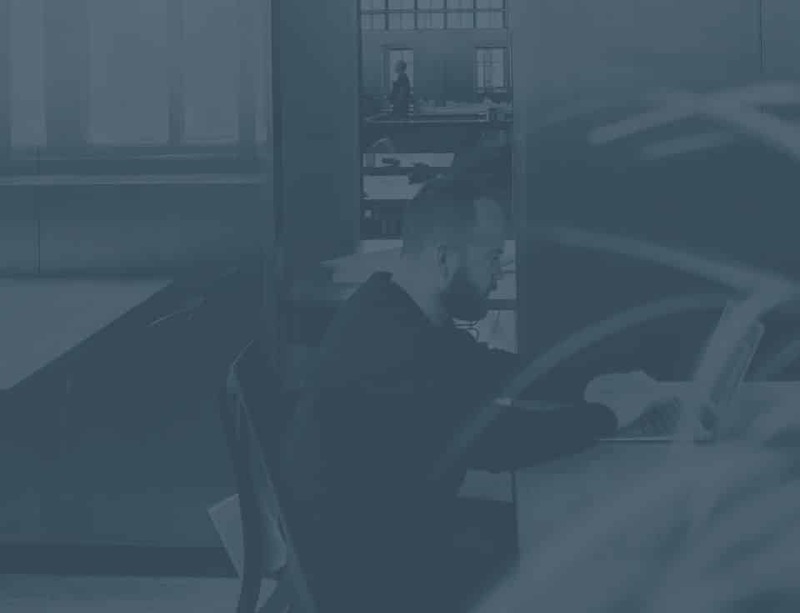 I wanted to take this opportunity to introduce myself on our blog and share a little bit about my background and what I hope to bring to the firm. 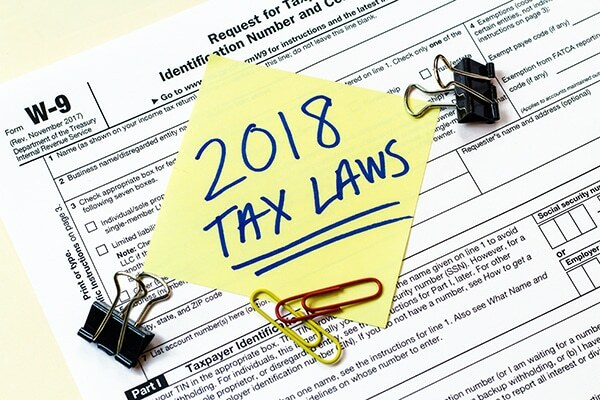 The Tax Cuts and Jobs Act, went into effect at the start of 2018, and while you may be aware of many significant changes, have you thought about its impact to your charitable giving schedule? Kroon and Mitchell dive into charitable giving in light of the new regulations, providing you, your friends, and family members with a way to continue your charitable contributions well into 2018 and beyond. 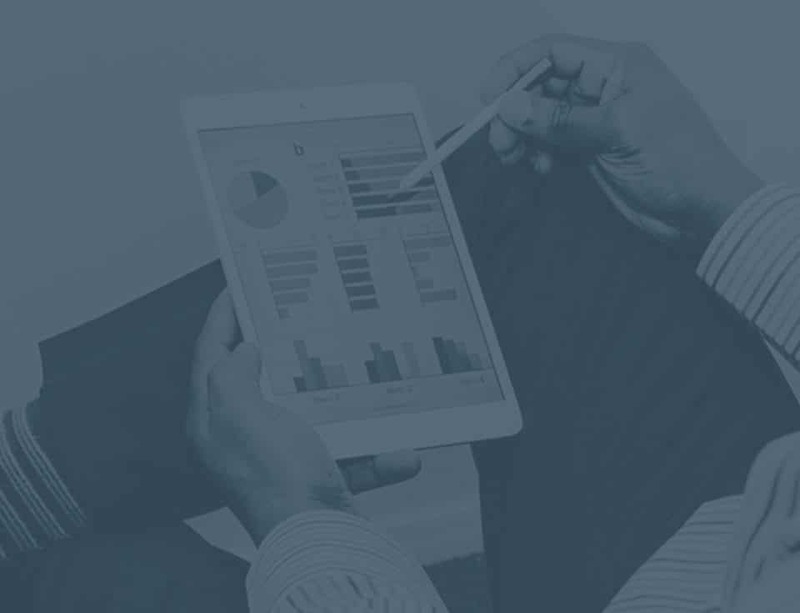 Unfortunately, investment missteps are the kind that can come back to haunt you in the future, especially when it comes to retirement planning. 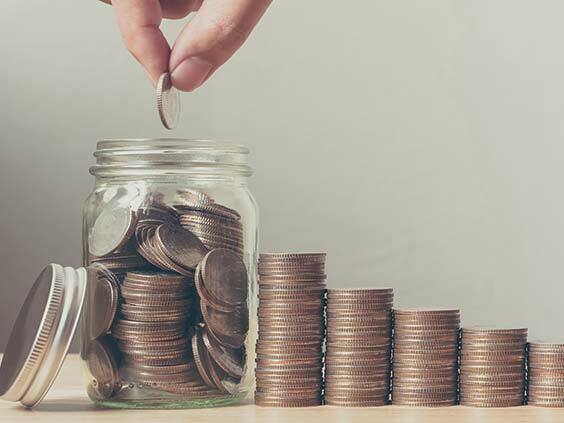 In this article we look at how much you should set aside for retirement and how much should go into the right kind of long-term investments. Learn about the long-term benefits. 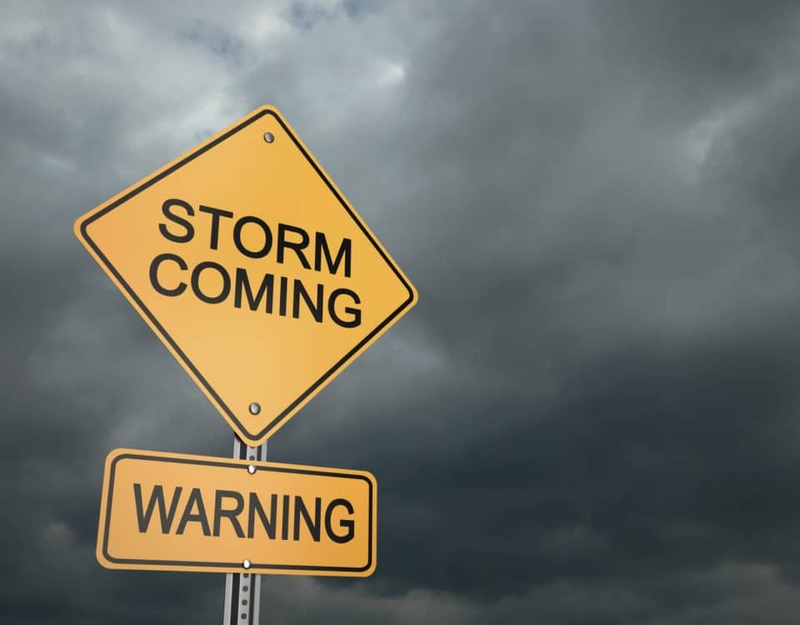 Divorce is the perfect storm when major unpredictable factors merge together to become a force to be reckoned with. There are the legal, financial, emotional and spiritual areas that can be frightening and make you feel like you are losing control. Even true for those who have captained the seas of life for a long time. Because at any time the winds can change, the unknown forces can lead you to shipwreck your life. When Is It Best to Work with a Tax Professional? Are you staring into a cardboard box full of pay stubs, potential deductions, receipts, and itemized lists wondering what’s next? Tax season is in full swing and one of the biggest decisions taxpayers face is how to file their returns. 2018 Tax Reform: What’s Happening & What’s Next? The 2018 Federal Tax Reform is starting to impact corporations, individuals and small businesses. Learn more about what is happening and what's to come here. Have you questioned whether you can take on managing your finances yourself? Do you only have a 401K and allow the company assigned by your employer to manage the account? If you have an advisor already, is he or she the right partner for you? 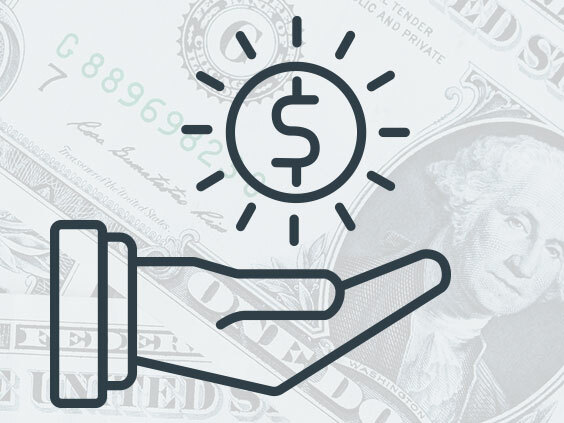 If you’re unsure if you need additional financial assistance, keep reading! If you’re unsure if your financial advisor is a best fit for your needs ask him or her the questions below. 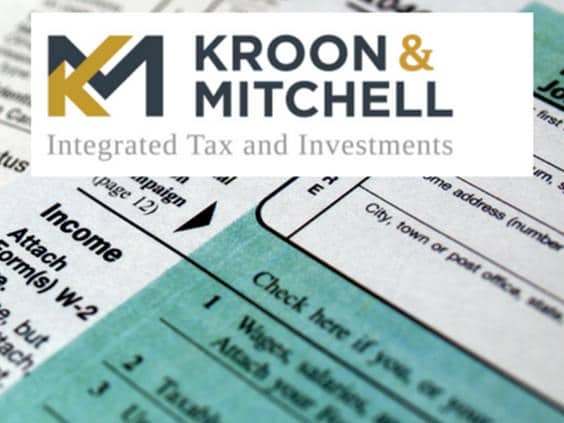 Follow our guide to what their answers should be and if the responses are not lining up or you’re unsure of their responses feel free to sit down with an investment professional at Kroon & Mitchell for a free review. Phil Mitchell was asked to write a guest column about what Michiganders can expect this tax season. 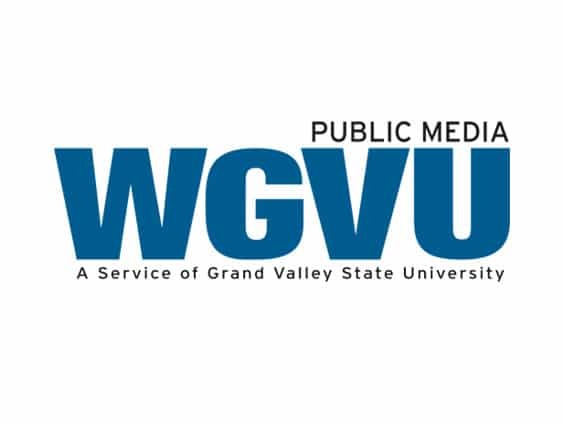 Phil Mitchell comments on the proposed increase to small business tax in Michigan. 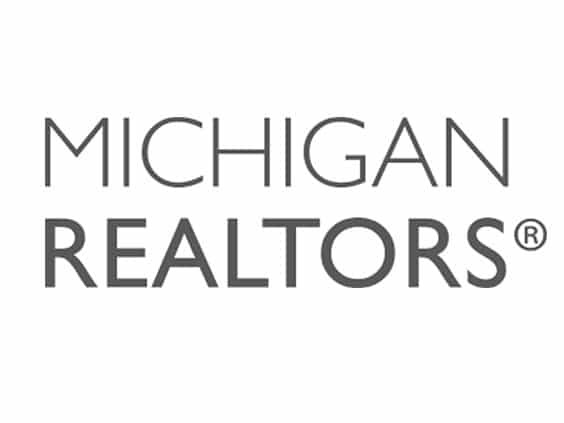 Thanks to Michigan Realtors for inviting us to present on the 2018 tax code at their annual "The Convention". Shelley Irwin interviewed Phil Mitchell to talk 2018 tax preparation tips. 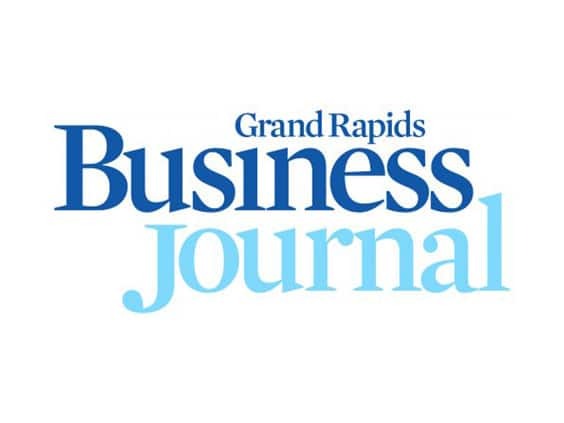 Grand Rapids Business Journal interviewed our own Phil Mitchell to get his comments on how the new tax law impacts charitable giving. Shelley Irwin interviewed our own Phil Mitchell along with Dennis Echelbarger to talk last minute tax preparation tips.